2' to 3' tall and 4' to 6' wide. 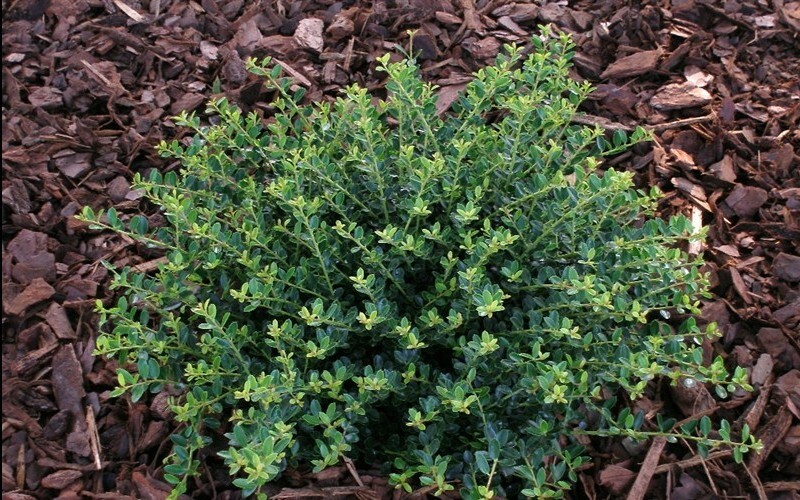 Ilex Crenata 'Helleri' is a moderate growing shrub that can be grown in USDA Plant Hardiness Zones 5A through 8B. It matures to an average height of 2 feet to 3 feet and an average width of 4 feet to 6 feet, depending on climate and other environmental factors. It prefers growing in a location that provides full sun, morning shade with afternoon sun or filtered sun and grows best when planted in loam or clay soil that is well drained or moderately drained. The foliage is medium green in color. Very hardy plant. They held up very well in the winter here. Would recommend to anyone living in a place with cold winters. Hi Alex,Thank you for telling us of your experience and recommendation with ToGoGarden.com. We are happy to hear your plants held up so well in the hard winter! Please do contact us if there is ever anything you need, we are always happy to help!